The LA84 Foundation Summit had a bit of Hall of Fame flavor. 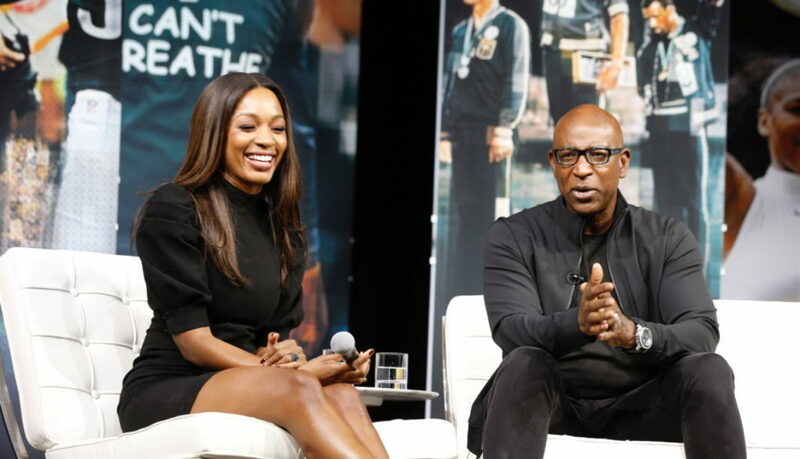 Los Angeles Rams VP of Business Operations and former star NFL running back Eric Dickerson sat down with ESPN’s Cari Champion. The conversation started with Dickerson going into detail about the Rams return to LA, and how he desperately wanted the team to win. The Rams struggled on the field, so he began to criticize them. “On my radio show, I was saying some things that the team thought wasn’t right,” said Dickerson. He received a call from the team saying they did not like his comments, and to expect a call from Jeff Fisher, the head coach at the time. “I welcomed it, this regime didn’t really know me. I’m not trying to hurt feeling but I am very honest.” When Fisher called, Dickerson explained to him that he simply wanted a winning team. Eventually, Fisher was fired and Dickerson took on a front office position. Champion then shifted the conversation towards the safety of football. “CTE is real,” stated Dickerson. He highlighted conversations with other former players about their memory loss and the frightening effects of the brain disease. The former running back explained how today’s youth start playing tackle football too early, and he doesn’t want his six-year-old son to play the game. His statement echos the LA84 Foundation’s recently announcement that it will not be providing grants anymore for tackle football programs involving youth under the age of 14. Dickerson then explained how it is hard to make the game of football safer, but the NFL is doing a better job of protecting players. He told a story about being hit hard and getting a concussion during 1986 NFC Championship game against the Chicago Bears. He couldn’t remember the date or his birthday and the staff said “he’s okay, he’s just got a ding.” “That’s just how it was back then,” he explained. After discussing the negative physical effects of the game, the Hall of Famer explained how professional football is not as glamorous as fans believe. He deems that a lot of players feel similarly. Champion then asked Dickerson about his responsibility to the sport and what he wants to see changed. Despite his negative feelings, the Los Angeles Rams VP explained that he still loves the league. The conversation wrapped up with Dickerson’s thoughts on the future of the game. He believes that 10 years from now, the football will be the same but it will be more popular globally. 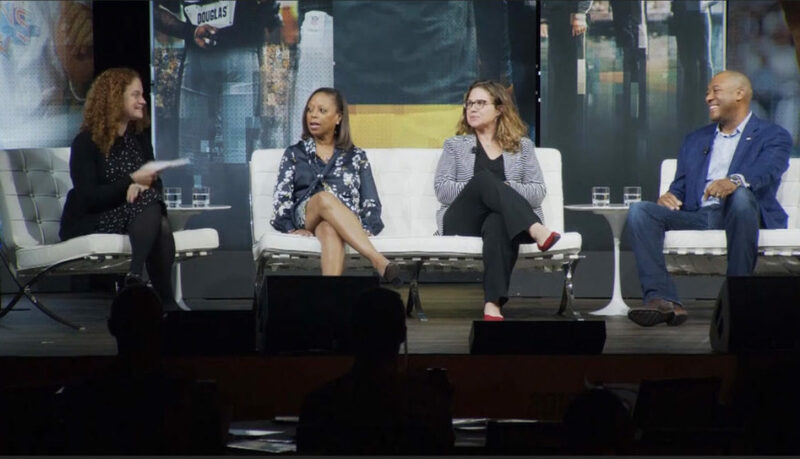 Dickerson was unaware that the Rams had a sports psychologist on their staff until the 2018 LA84 Summit, where he first Dr. Carrie Hastings. After speaking with Dr. Hastings he looked realized the mental aspect of the game is more important than the physical.